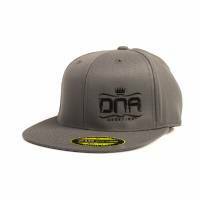 DNA Genetics Grow Your Own Flat Bill premium Hat. 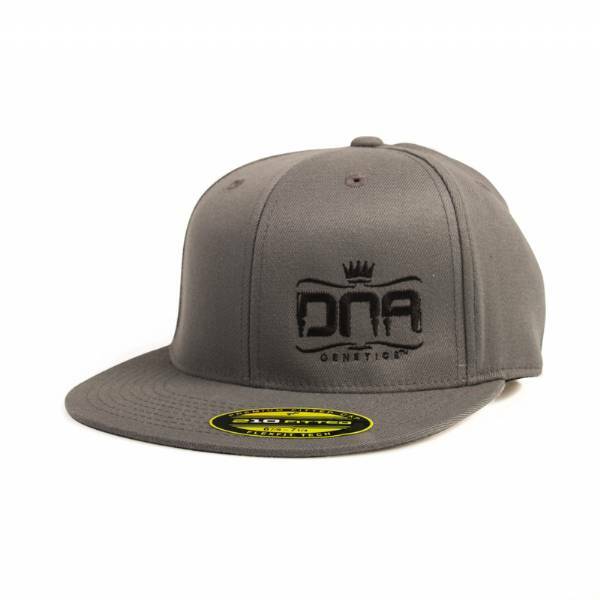 2-D black DNA Genetics logo embroidered on front, 2-D black DNA Genetics logo embroidered on back. Flexfit Fitted.